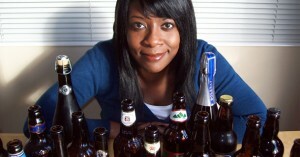 So I’ve got some exciting changes lined up for this wonderful blog, so you can learn more from me about beer. 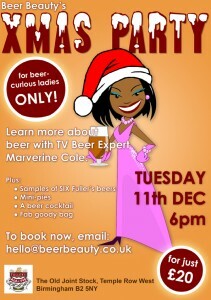 And ladies, don’t forget you can join me for my Christmas party in a couple of weeks in Birmingham city centre. You won’t just be drinking samples of beer, but you’ll be learning all about the brewing process and how to detect the luscious aromas and flavours in beer as well as trying some wonderful food which will be served to complement each beer we drink. Plus there’s be prizes and entertainment from a special guest! 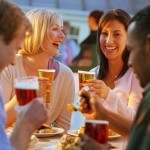 Join the Beer Beauty party. 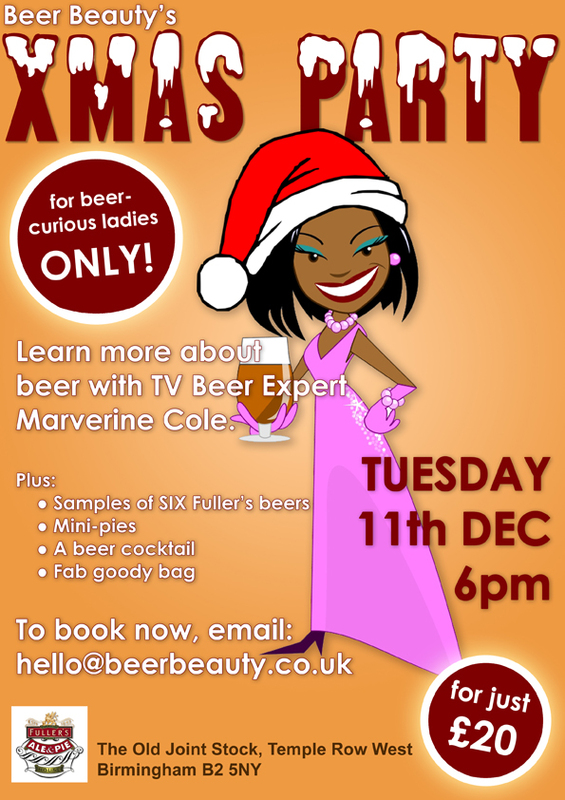 And look out for me on the telly in a few weeks time on a popular TV show talking about my Christmas beer suggestions! ! 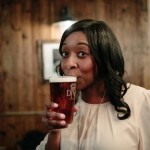 One Response to Time to meet a Beer Sommelier!